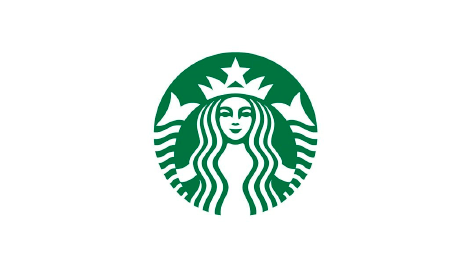 Starbucks Coffee Company is the leading retailer, roaster and brand of speciality coffee in the world. We’re committed to offering our customers the world’s best coffee and the finest coffee experience – while also conducting our business in ways that produce social, environmental and economic benefits for the communities in which we do business. We believe it’s possible to do well and do good at the same time.